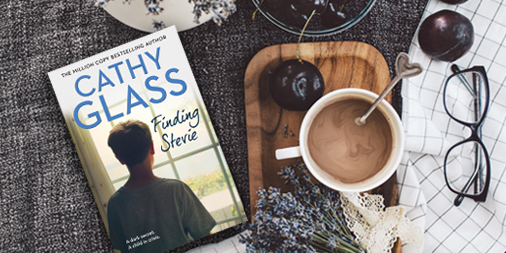 Experienced foster carer and number one bestselling author Cathy Glass is back with her latest emotional true story of foster care, Finding Stevie, out on 21st February. We’re offering five lucky reading groups the chance to read Cathy’s book before its public release. Stevie comes into Cathy’s care when his grandparents can no longer cope. With his mother in prison, Stevie and his younger brother and sister have been brought up by their grandparents. However, they have reached a point where they feel Stevie’s behaviour is out of their control, and he is is brought into foster care. Stevie is exploring his gender identity, and like many young people he spends time online. Whilst Stevie is under Cathy’s care, she warns him about the dangers of talking to strangers online and advises him how to stay safe. When his younger siblings tell their grandmother that they have a secret they can’t tell, Cathy is worried. However, nothing could have prepared her for the truth when Stevie finally breaks down and confesses the truth . . .
Finding Stevie is a dark and poignant true story that highlights the dangers lurking on online, and explores the themes of gender fluidity and LGBTQ teenagers in a sensitive and informative way. 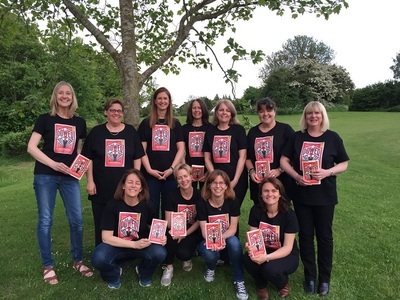 We’d love to hear what you think about Finding Stevie: when your group has finished reading, please do tweet us @HarperNonFic or Cathy @CathyGlassUK, and leave your review on Goodreads and Amazon.